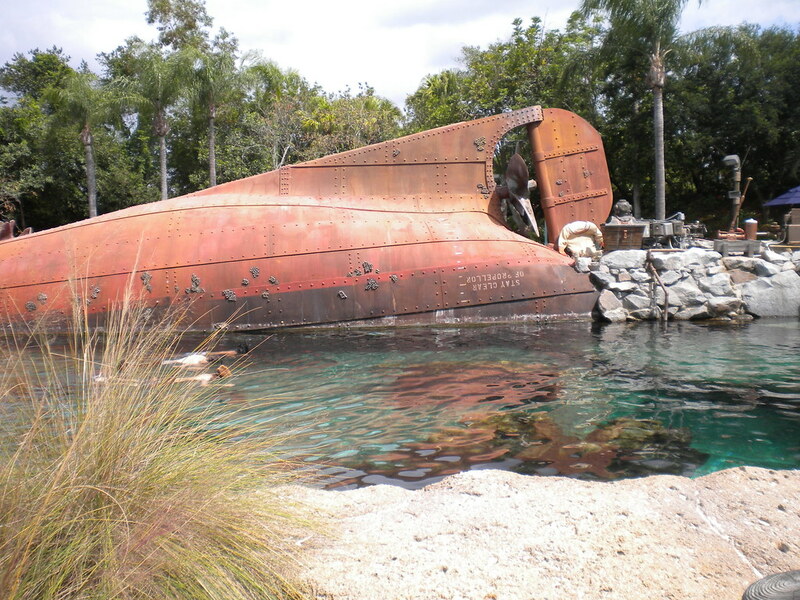 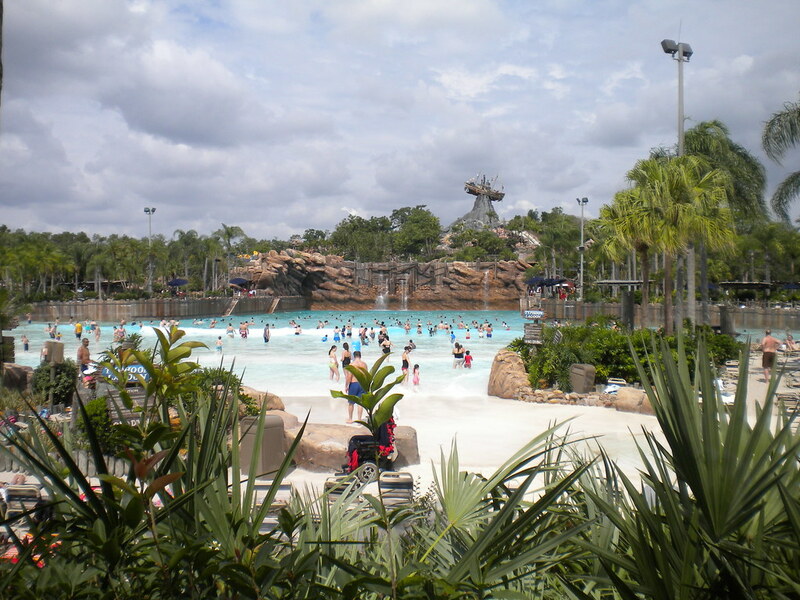 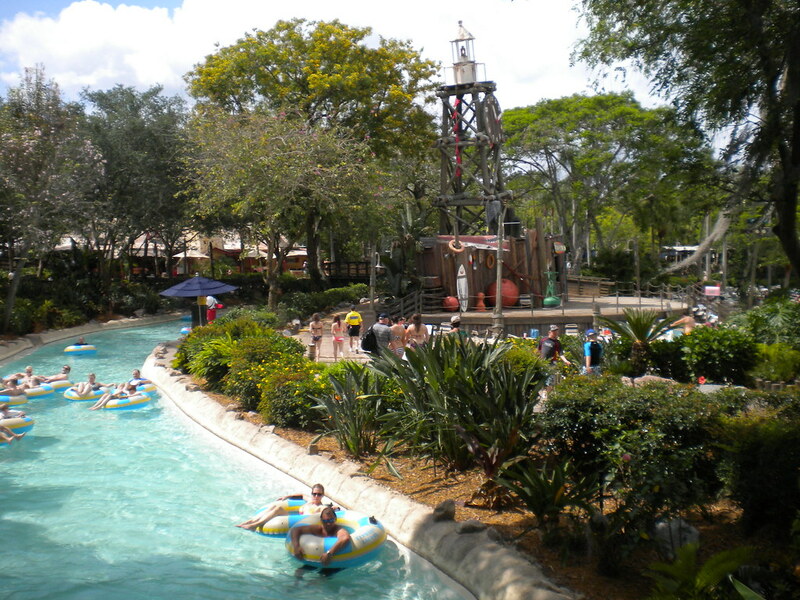 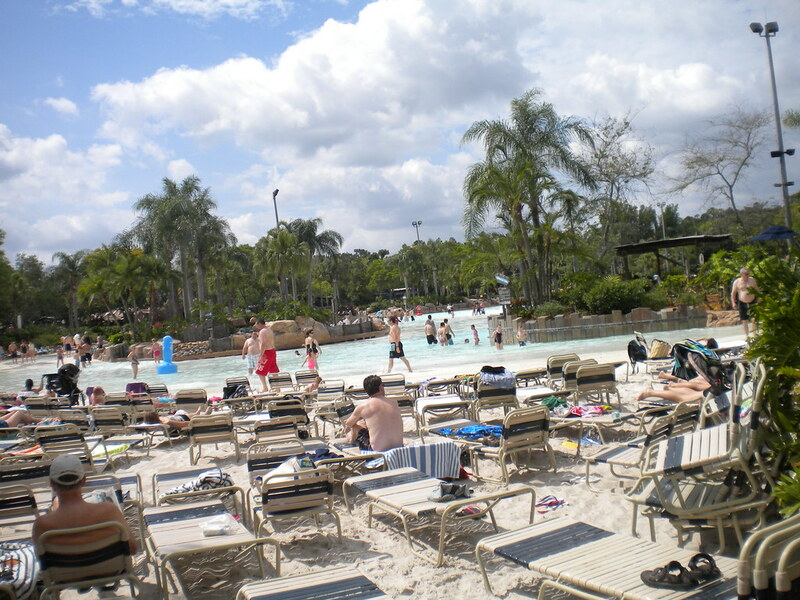 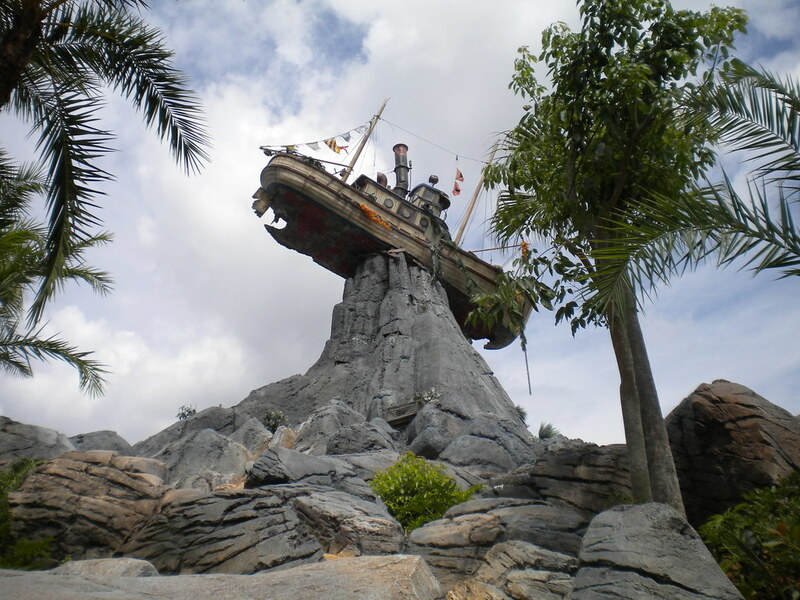 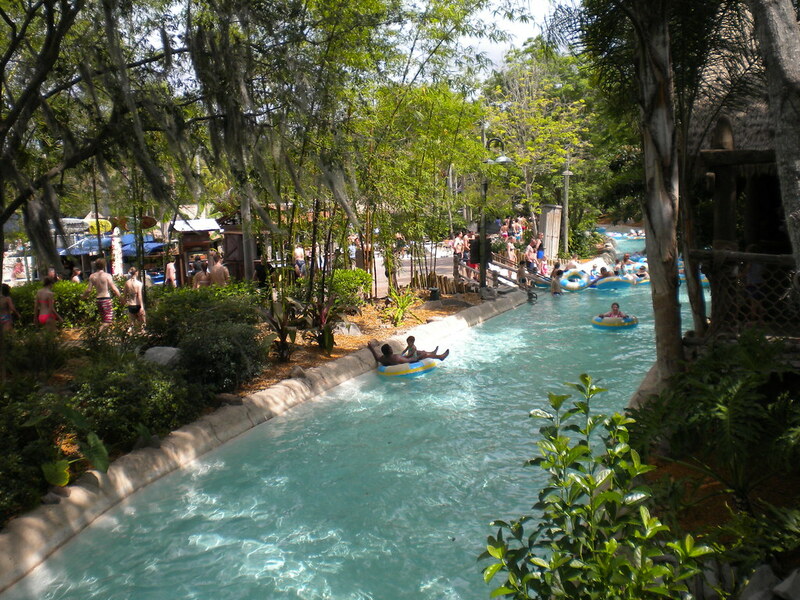 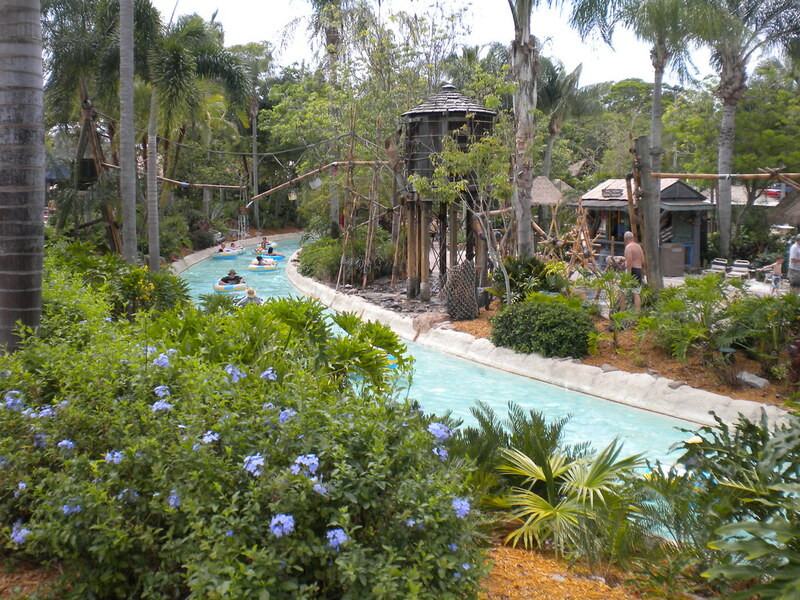 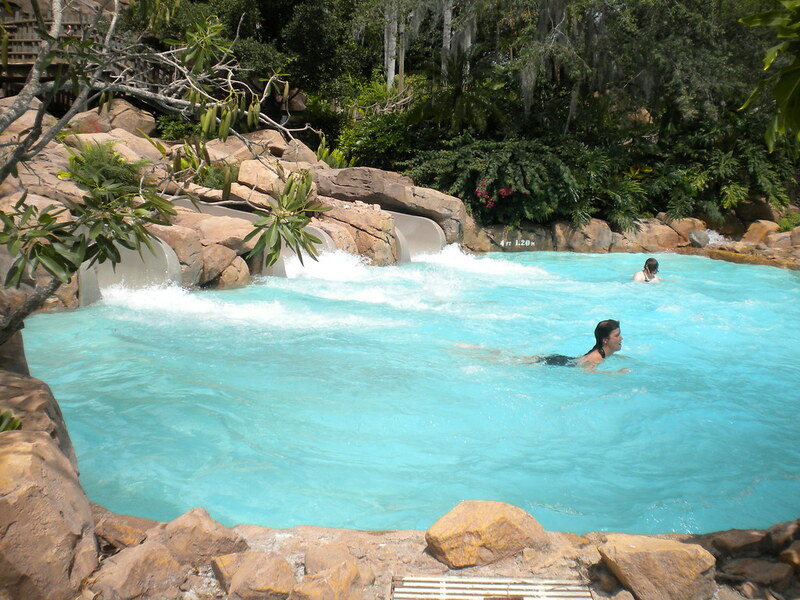 Typhoon Lagoon is one of Orlando’s most popular tourist attractions welcoming millions of guests a year to its sandy shores. 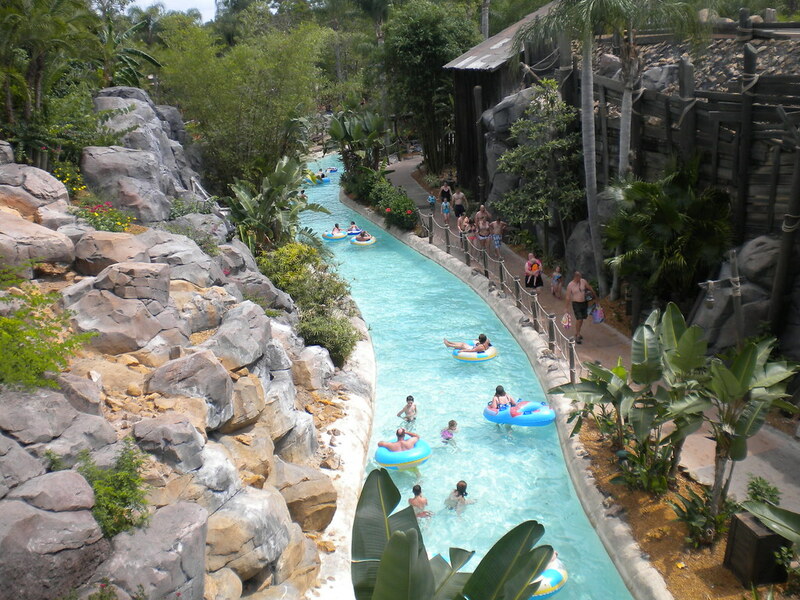 This fantastic water park has some of the biggest waves in the world! 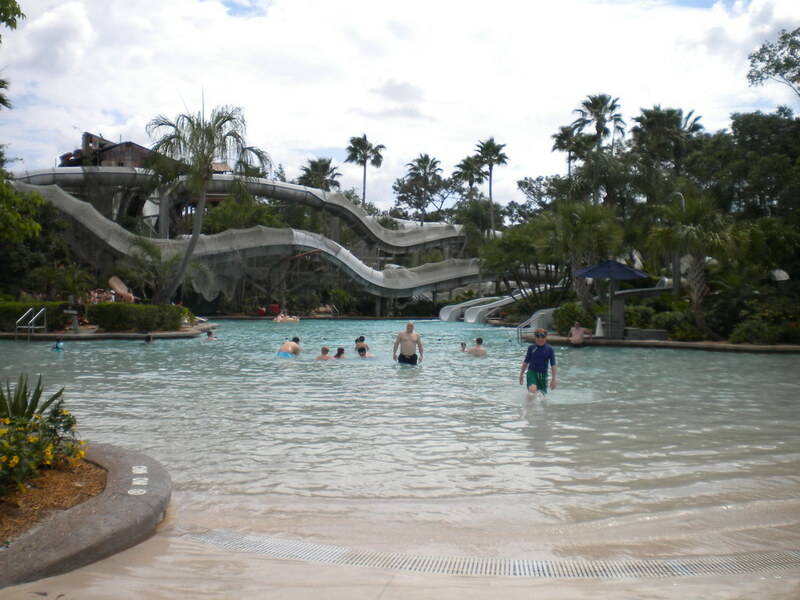 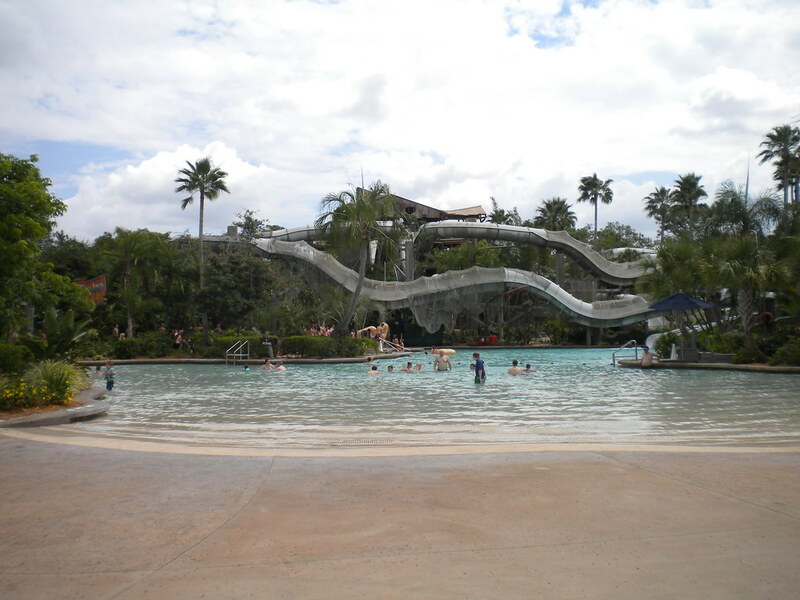 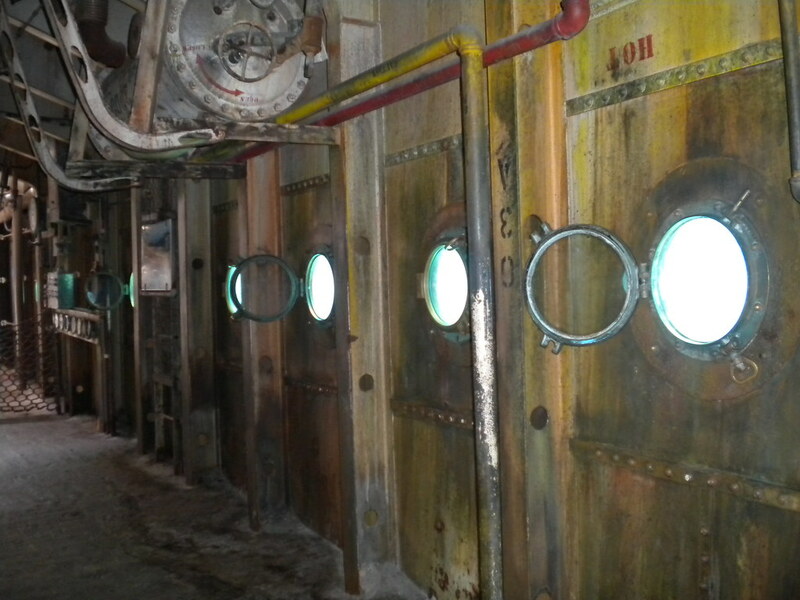 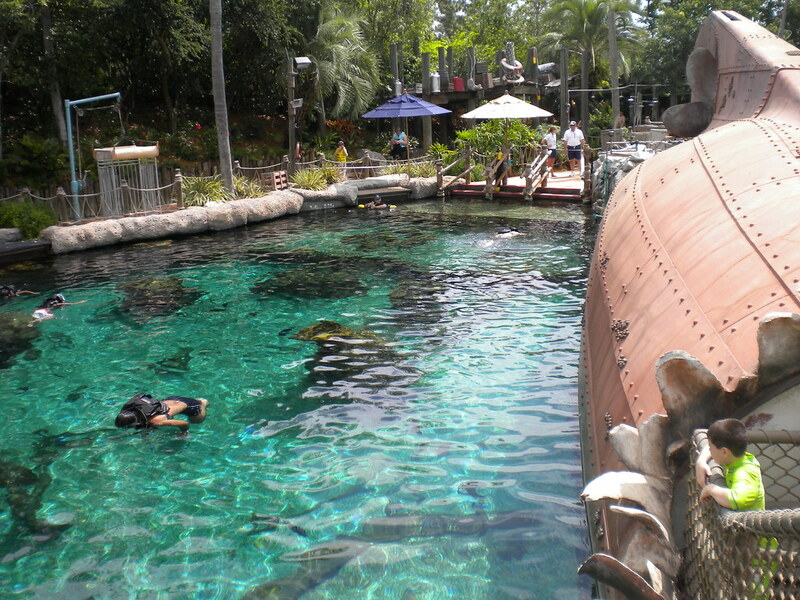 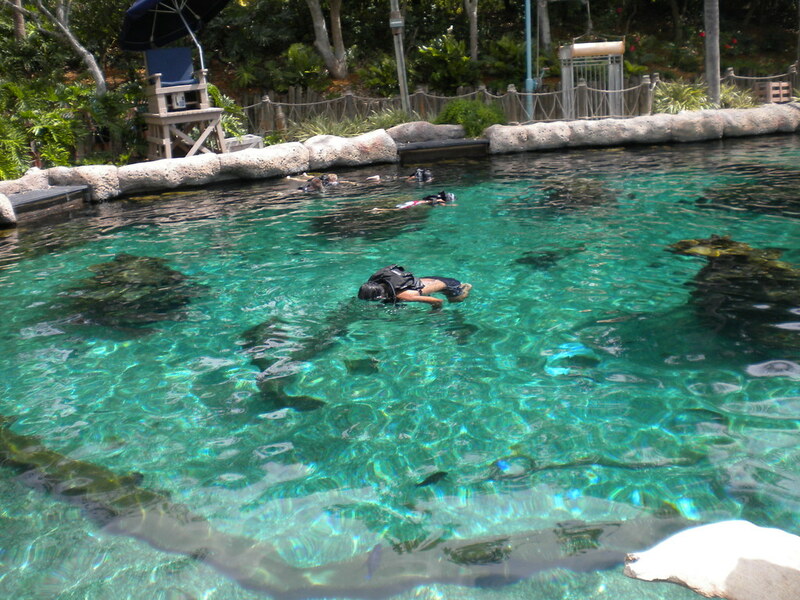 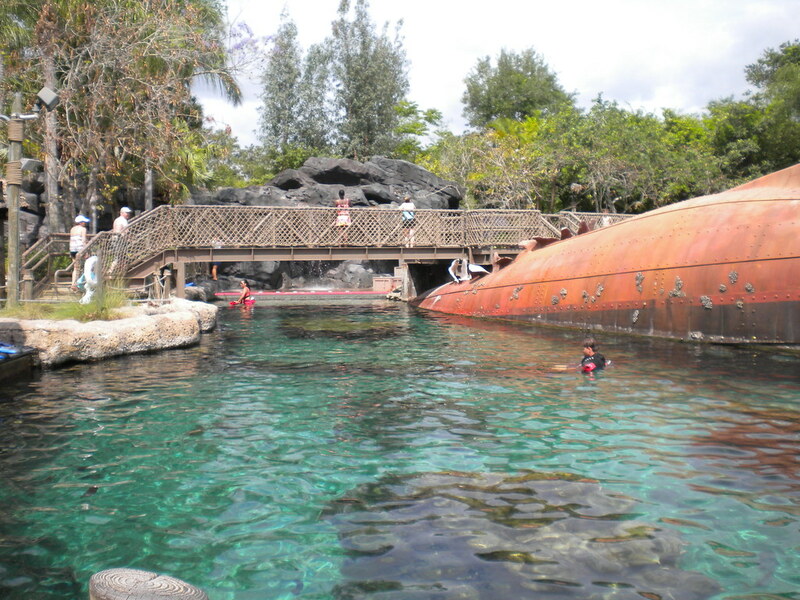 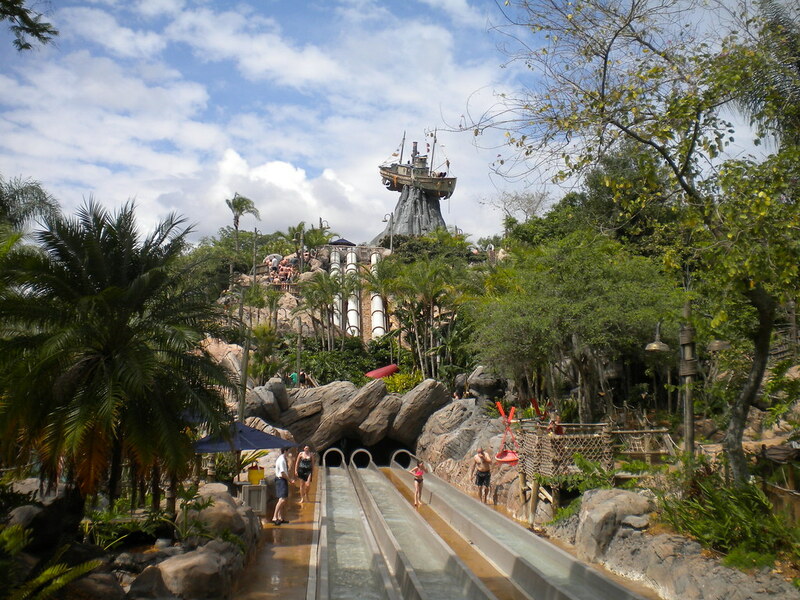 There are loads of different slides and pools that will keep the family entertained for hours.The main attraction that draws people to Typhoon Lagoon is the Surf Pool. 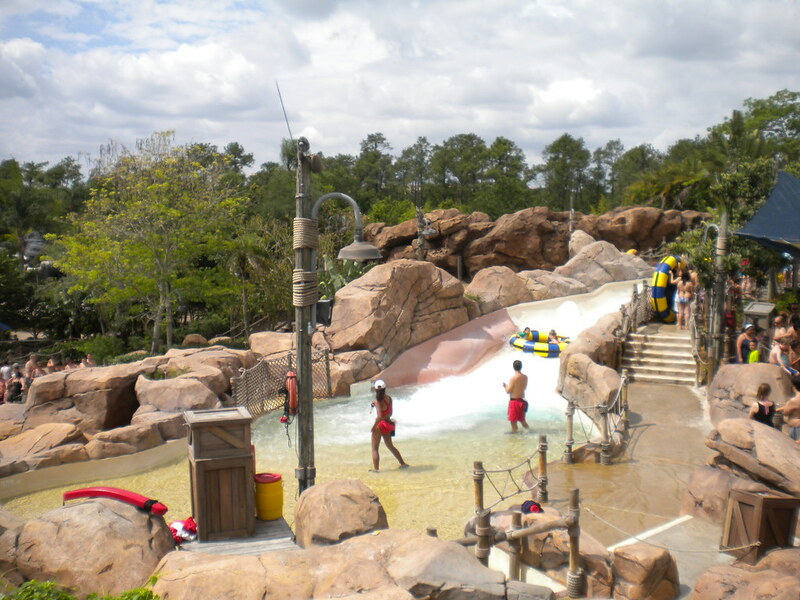 The fantastic super powered wave machine produces waves over 10ft high and you can surf these all day. 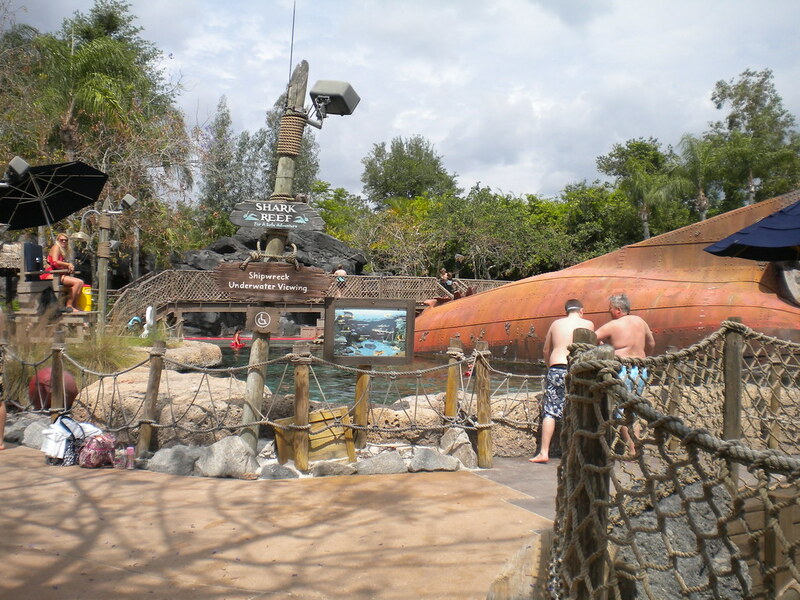 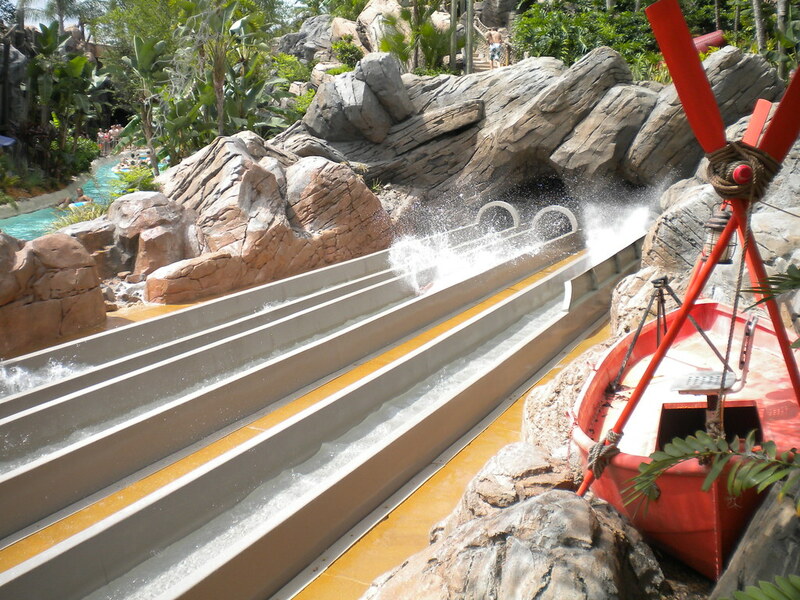 The best slides at Typhoon Lagoon include the awesome family raft ride Gangplank Falls, the Crush ‘n’ Gusher water roller coasters and vertical drop water slides Humunga Kowabunga. 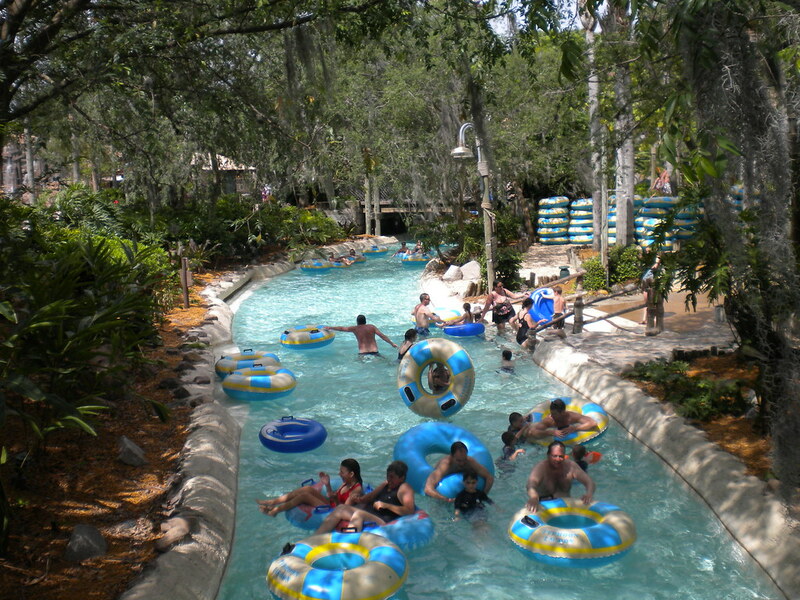 This is a firm favourite with all visitors of Orlando and should not be missed.